The Kings College received a A-. Washington Monthly's ranking of 206 out of 224 of Affordable Elite Colleges - Overall Rank was a major contributor to this grade. The Kings College is Christian college with 516 students located in New York, NY. 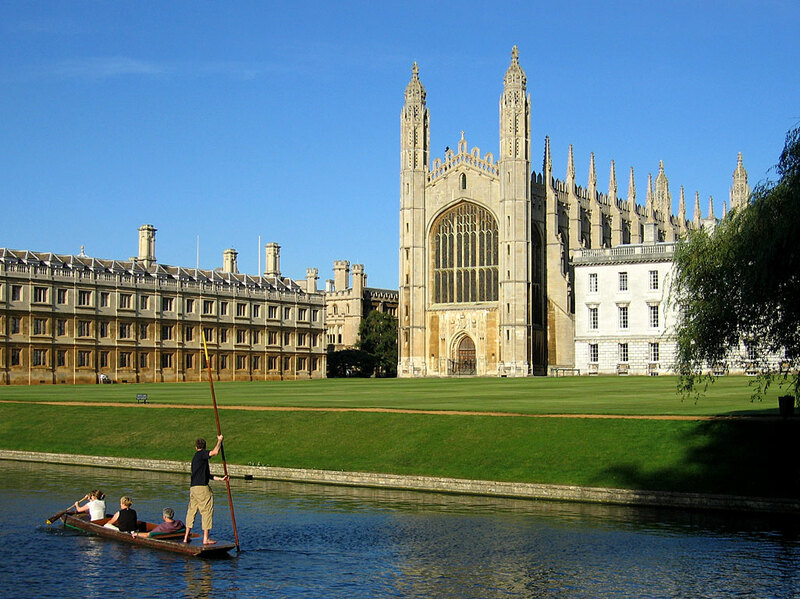 What are the top 3 reasons someone should attend The Kings College? What is a typical The Kings College student like? Describe the type of person that should attend The Kings College. The King's College seeks ambitious students who want to make a difference in the world. The college aims to contribute to American society by producing graduates who command the important intellectual traditions, who think lucidly about the social and political issues that confront them today, who write with force and flair, who speak with eloquence, and who are eager to exchange ideas in open debate with those who espouse different views. The King's College educates students to lead with principle as they aspire to make America better. We prepare students for principled leadership. And nothing else. Many selective colleges and universities, of course, have staked their claim to the word 'leadership,' so how does King's differ? We mean something surprisingly difficult. Leadership to us requires facility in complex ideas and the sophistication to guide the strategic institutions of society: government, commerce, law, the media, civil society, education, the arts and the church. With a demanding curriculum and a campus in the heart of New York City, King's is not for the timid soul. To accomplish this, the College teaches a compelling worldview rooted in the Bible and informed by close study of great works of philosophy, political theory, and economics. We study Paul and Plato; Moses and Machiavelli; Adam and Adam Smith. Experience King's and New York City by visiting. If you are a prospective student, we invite you to check out our site designed especially for you! What are the top 3 things that students do for fun at The Kings College? The average student pays $25,184 for tuition, fees, and other expenses, after grants and scholarships. Total stated tuition is $30,950, in-state and on-campus, before financial aid. The Kings College participates in the for college athletics. Want more info about The Kings College? Get free advice from education experts and Noodle community members.